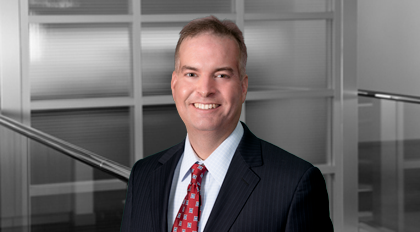 Todd Taylor serves as a Member and co-leader of Moore & Van Allen's Commercial & Technology Transactions practice group, as well as its Privacy & Data Security group. Taylor focuses his practice on data privacy and security, licensing, technology, supply chain and commercial transactional matters. Before joining Moore & Van Allen, Taylor served as an in-house attorney at Bank of America, where he worked extensively on various technology licensing, supply chain, cross-border and third party servicing arrangements. Judge agrees that absence of adequate safeguards can represent an unfair trade practice.